The match between The Undertaker and Roman Reigns for WrestleMania 33 was made official today by WWE.COM. 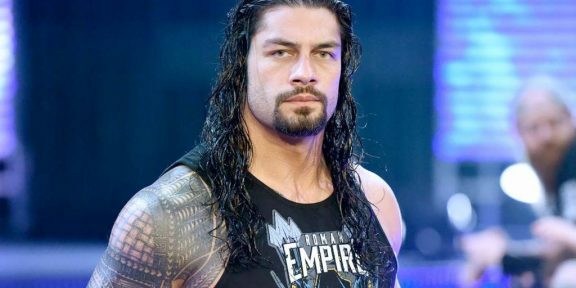 Reigns, who is supposed to be a top babyface in WWE, will surely hear the boos from the 60,000+ fans who will be inside the Camping World Stadium, especially against The Undertaker. The seeds for this feud were planted at the Royal Rumble when Reigns eliminated The Undertaker during the 30-man over-the-top rope Rumble match. The Undertaker then returned last week on Raw and was confronted by Reigns, who told him that this was his yard now. After looking at the WrestleMania sign, The Undertaker delivered a chokeslam to the former Shield member to end the show. This will be The Undertaker’s 25th time wrestling at WrestleMania, missing only WrestleMania 10 and WrestleMania 16. He has a record of 23-1 at WrestleMania, with Brock Lesnar the only man to beat him on the show. Roman Reigns finds himself in another very high profile match on the show. 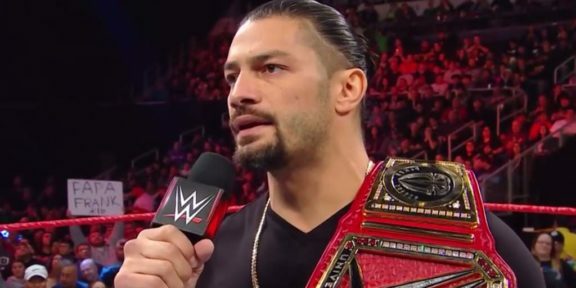 He main evented WrestleMania 31 with Brock Lesnar – and eventually Seth Rollins – and also was in the main event of last year’s WrestleMania with Triple H.